The Hideaway offers you a stunningly beautiful location for your special event. In the heart of a woodland area in the village of Ticknall, only a stone’s throw away from Calke Abbey, National Trust Property. 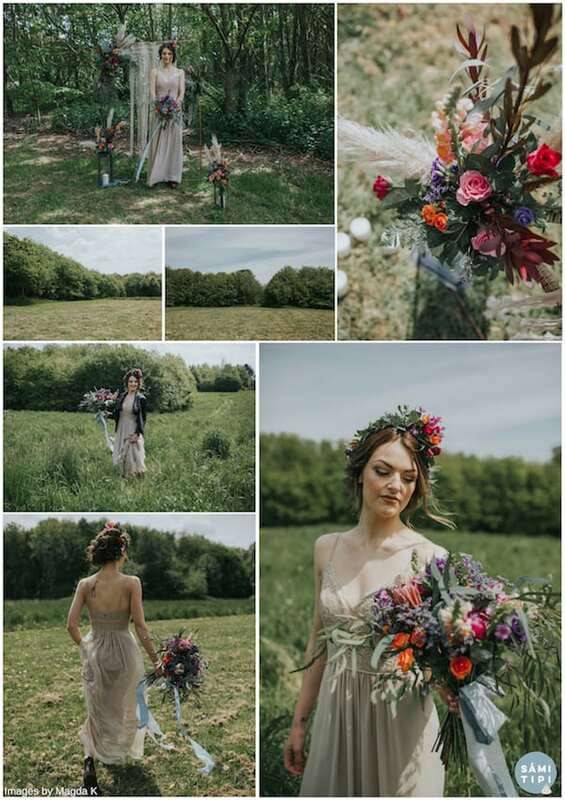 The venue is accessed down a private tree lined avenue opening up to a meadow nestled within an intimate private woodland glade making this a hidden hideaway perfect for a tipi wedding celebration. 11:30pm – Last drinks orders and music must be reduced to background volume only. 12:00am – Carriages off site, or guests must be making their way to their camping tent or caravan. Camping for tents and caravans is available. These are charged at £7.50 per unit per night with a maximum of 10 units. You can either bring your own tents or hire the service of a bell tent company. The Hideaway does not have access to an electricity supply, but as part of your hire, a 40 Kva event generator will be provided. This will power your tipis, catering and toilets. Larger generators can be supplied if required. The site has a fixed water supply. As part of your land hire package, a 2+1 luxury toilet unit will be on site from Friday. 2+1 means 2 ladies toilets and 1 gents toilets & 1 urinal. Disabled access and larger units are available if required at an additional cost. Payment terms to hire The Hideaway: a non-refundable deposit of £750 is required to secure your date and the remainder is due 8 weeks before your event. We require a £500 refundable deposit which will be returned within 7 working days of your event, subject to the land being left as it was found. At Sami Tipi we love nothing more than helping a couple to host the outdoor wedding they have been dreaming about. 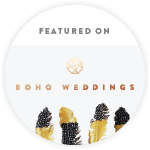 We understand that this style of wedding is a little more involved but we are here to help and guide you through this process. 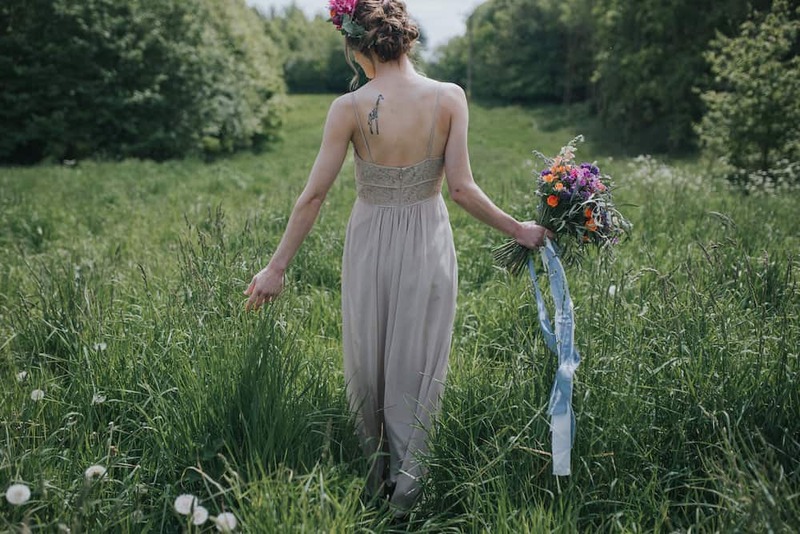 The Hideaway at Ticknall can only be described as a hidden hideaway, as you approach the site down a treelined avenue the site opens to the woodland meadow giving you the perfect secluded spot for your outdoor wedding celebration. Your tipi hire price is not included in the land hire price as simply we want to provide you with a bespoke service and not a one size fits all. 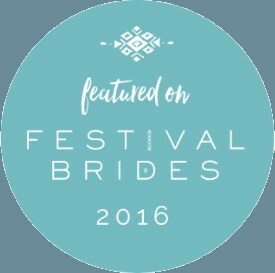 We will take the time to understand your wedding needs so that we can put together tipi prices based on what you need and not what we want you to have, making this a truly bespoke outdoor wedding offering. We look forward to hearing from you and talking through your ideas and plans.